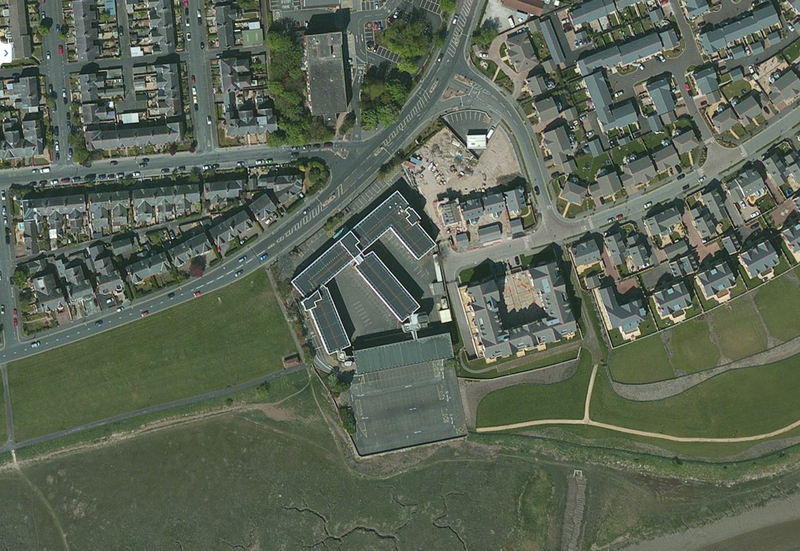 Here’s an aerial view of Jubilee House….shows just how big the site is! 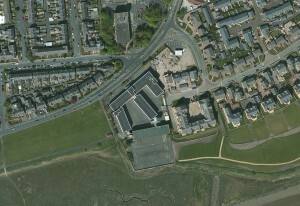 This entry was posted in News and tagged Aerial view by Helen Broughton. Bookmark the permalink.